Within Teamwork Projects, you can add a logo to your site. 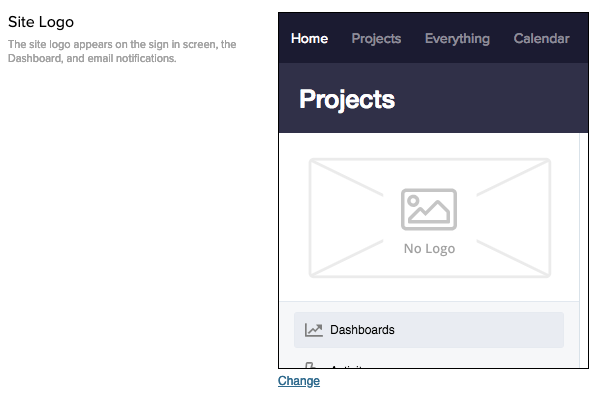 Click your profile icon in the top right of your site, and select Settings from the dropdown menu. Note: Only site administrators in the owner company can access the Settings area. In the Settings area, go to the Logo tab where you will see an option for Site Logo. Click the image or the Change link below it to add/change the logo. 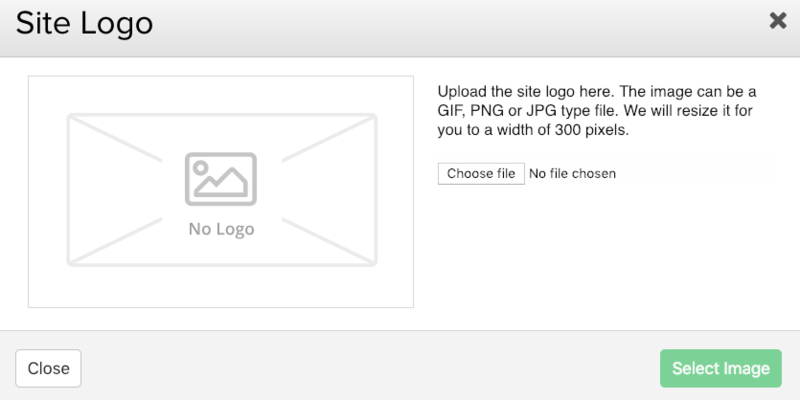 In the Site Logo modal, use the Choose file option to browse files on your computer. 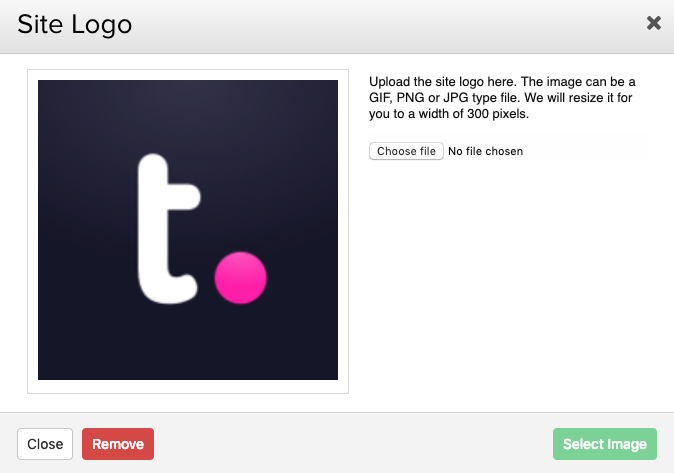 You can select GIF, PNG or JPG file formats, and Teamwork Projects will resize it to fit 300 pixels in width. As a project logo on projects where the project's associated company has no logo. To remove the current logo, select Change to open the Site Logo modal, then click Remove in the bottom left. In this area you can also upload a logo to use for your favicon/shortcut icon in a browser tab.